Appearance: Colorless fuming and inflammable liquid with strong irritating smell,soluble in water and alcohol. Specific gravity: 1.2201(20°c). Melting point: 8.3°c. Boiling point 100°c. Usage: widely used in pharmaceutical industry, leather industry, printing and dyeing industry, chemical industry, rubber industry, steel industry, paper industry, pesticide industry, food industry, poultry industry etc. Formic Acid also can use for feed grade,similar with Calcium Formate. We have formic acid 85% purity,90% purity,and 94% purity. Packed with 25kgs drum,35kgs drum,250kgs drum and IBC(1200kgs) drum.Welcome your contact. Usually used for leather tannery.94% formic acid can also use for Rubber manfacturing. formic acid also can use for feed additives. 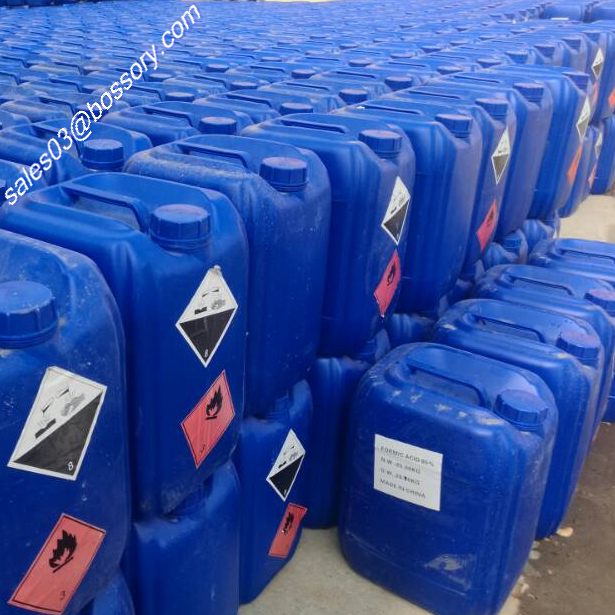 Looking for ideal IBC Packing Formic Acid 85% Manufacturer & supplier ? We have a wide selection at great prices to help you get creative. 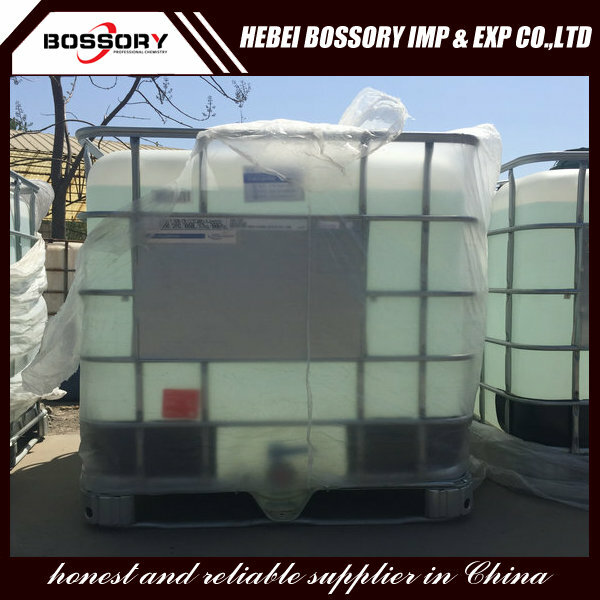 All the IBC Tank Formic Acid are quality guaranteed. We are China Origin Factory of IBC Pack Formic Acid. If you have any question, please feel free to contact us.